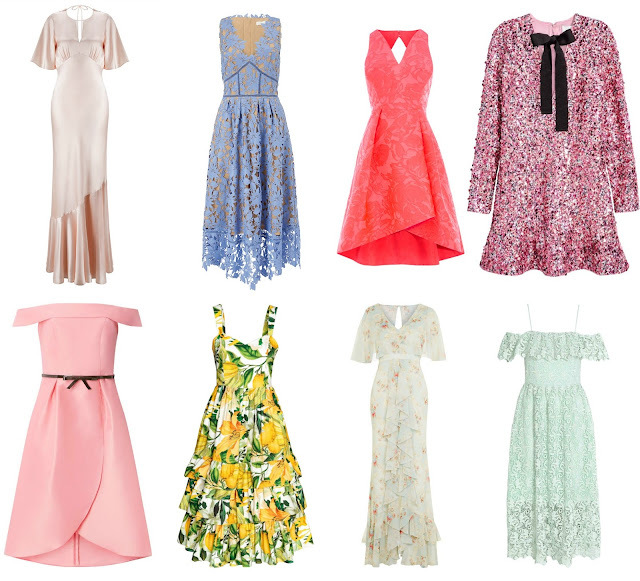 The Best High Street Wedding Guest Dresses! Wedding season is finally here, and it can be a little overwhelming as to what to wear to various nuptials. 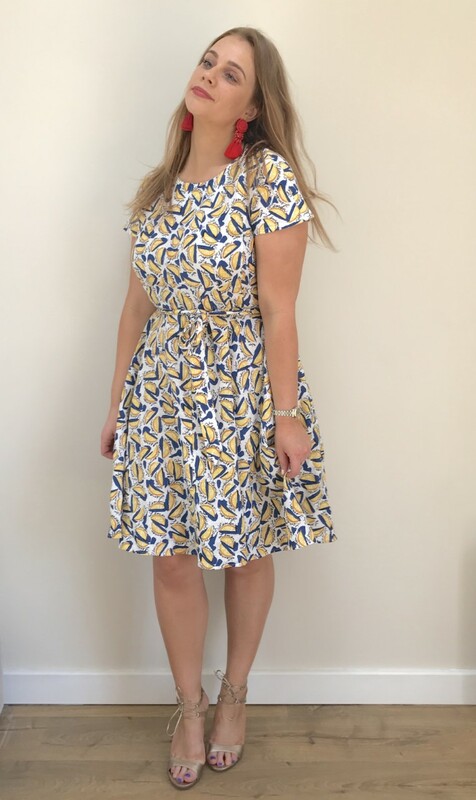 There’s a huge number of gorgeous frocks on the high street, but where do you start? 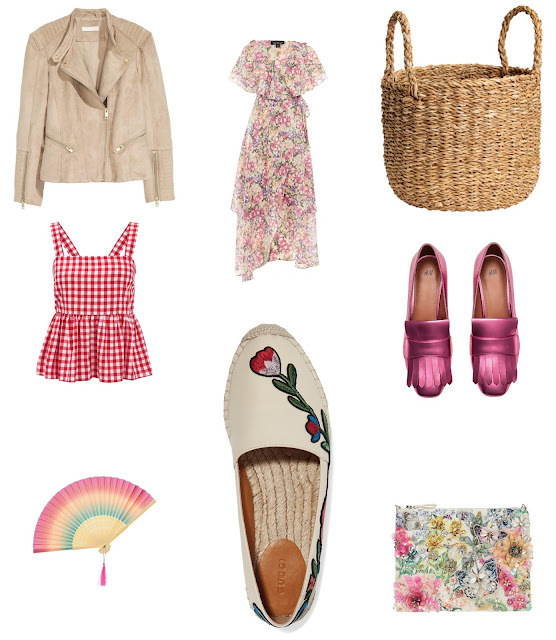 I have taken the plunge and rounded up the best high street getups around right now. There’s something for everyone- all budgets, all tastes-; sequins, satin, lemons,- I’ve got it covered! 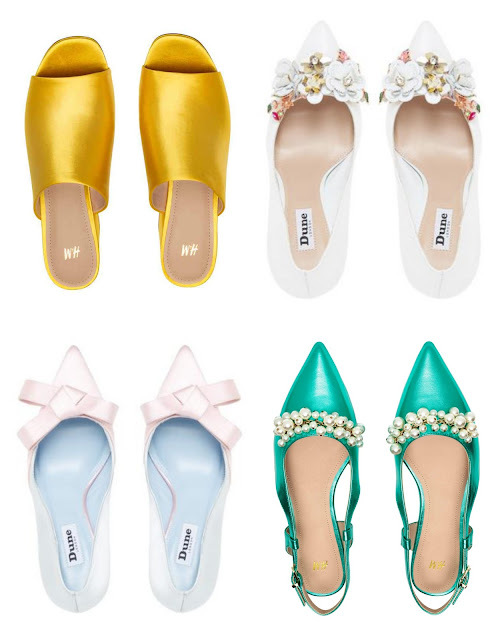 And of course, every wedding guest needs a fabulous pair of shoes! The Best Wipes Money Can Buy! How busy do we all get? Extremely! And as much as I love a lengthy pamper, it’s great to just freshen up and go sometimes. I have discovered some truly brilliant wipes lately; that all do a vital beauty job, all in an absolute jiffy. Fast, a little wasteful, yes, but a Godsend! 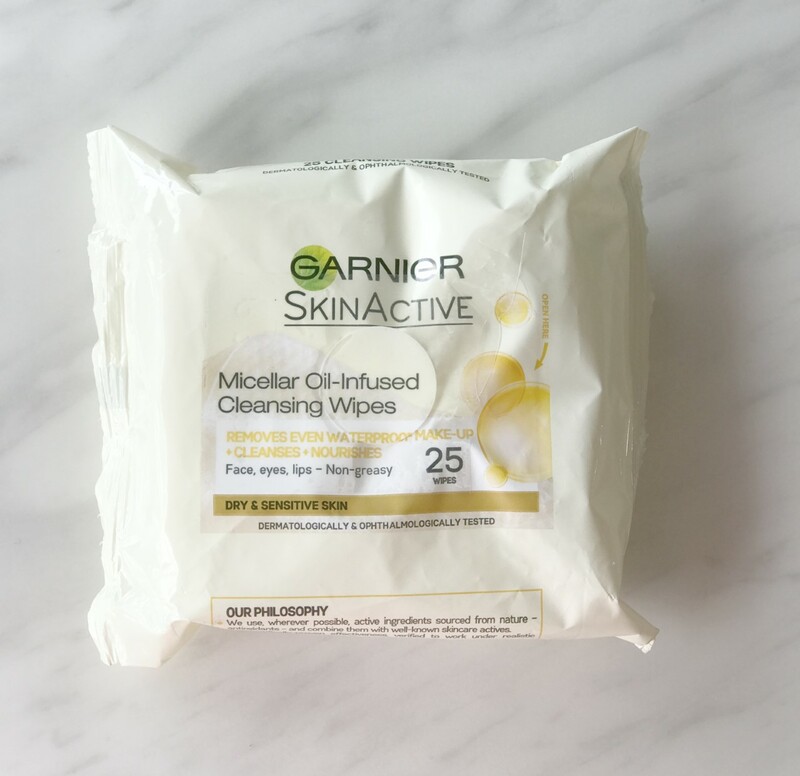 First up- the Garnier SkinActive Micellar Oil Infused Cleansing Wipes. Now, we all know that face wipes, as handy as they are; aren’t the best tool for the general well-being of your skin. They are a quick fix, best used when you are intoxicated, and you should still cleanse your face properly afterwards really. However, I have to say, these wipes are a little different. Firstly, the texture is SO soft. They almost feel like a cloth on your skin. And because of the oil ingredient, they are much wetter than regular wipes, and your you can easily remove eye make-up, with no need for rubbing. I would classify these as a luxury wipe, and your skin feels supple and refreshed afterwards, without drying it out like many others do. I love these, and will continue using them as a mini cleanse before my regular routine begins. Great for stubborn eye-make up too. I don’t know about you, but my biggest bugbear regarding fake tanning, is when it comes off at a later date, and its patchy. God, I detest it!! No matter how hard you scrub, it just makes it look scaly and quite frankly, unsightly. However, I tried these ingenious Exfoliate Double Sided Body Wipes from Model Co. recently and WOW. I was rather sceptical at first- I just thought it was a glorified wet wipe that is simply packaged in a nice pink packet. Alas, how wrong I was! These double-sided wipes contain two parts, one side has a more abrasive texture, which you use to gently buff away the dead skin cells, and once you’ve done that, the other side is smooth and gently glides over the skin, actually removing the tan colour. 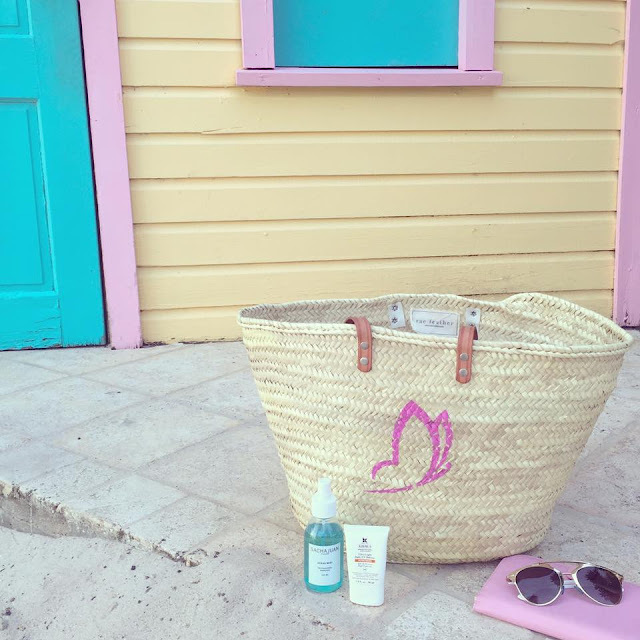 I gave it a go, and it removed my stubborn, left over tan so quickly and speedily, and left a pleasant fragrant residue that absorbed into the skin. I was massively impressed! Not a bad price either. Lastly- this is for laziest of girls, pro make-up artist look away now! I know how imperative it is to wash your brushes, but I have to set aside ages to actually do it- it’s such a laborious task! I lather up baby shampoo and scrub at them, leaving them overnight to dry. (FYI A make-up artist told me this method once and I’ve never forgotten it) But hey, I’m going to say it- I forget sometimes! 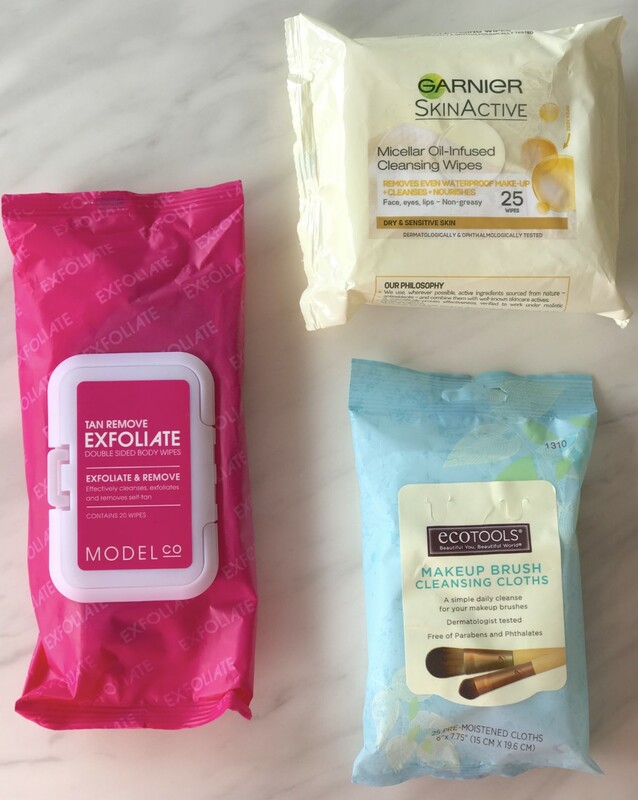 This is where Eco Tools Makeup Brush Cleansing Cloths come in. This are the shizzle! Firstly, they are dermatology tested, so they don’t contain any nasty ingredients, everything is natural here, and great for your skin. There are plant based ingredients in these, including cucumber and algae, which is always good to know. Again, they do what they say on the packet. You remove the cloth, and gently rub the bristles of your dirty brush until the indented make-up residue is gone. You the leave them to air dry for a few mins, and away you go! I love the fresh smell, and the fact it’s such a fool-proof method, a quickand easy way of cleansing your brushes and keeping them super hygienic. They are a great price and contain an impressive amount of liquid, so you can use them on a full set of brushes, not just one. I am a huge fan! Ever since I was a chubby little redhead in reception class, I’ve been completely enchanted by stationary. Every new school year I would be BURSTING with excitement to purchase a new pencil case, pens, and pretty notebooks. It was the highlight of my September! Fast forward a few years (ahem) and not much has changed. I adore stationary of all kinds, and there are such a huge array of designs dotted all over the high street. 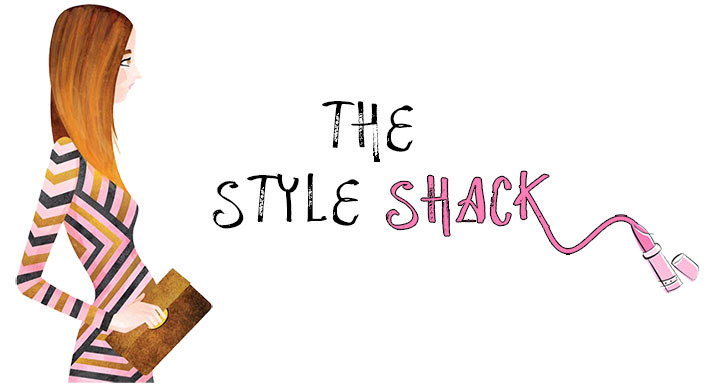 Stationary is almost as trendy as shoes these days! 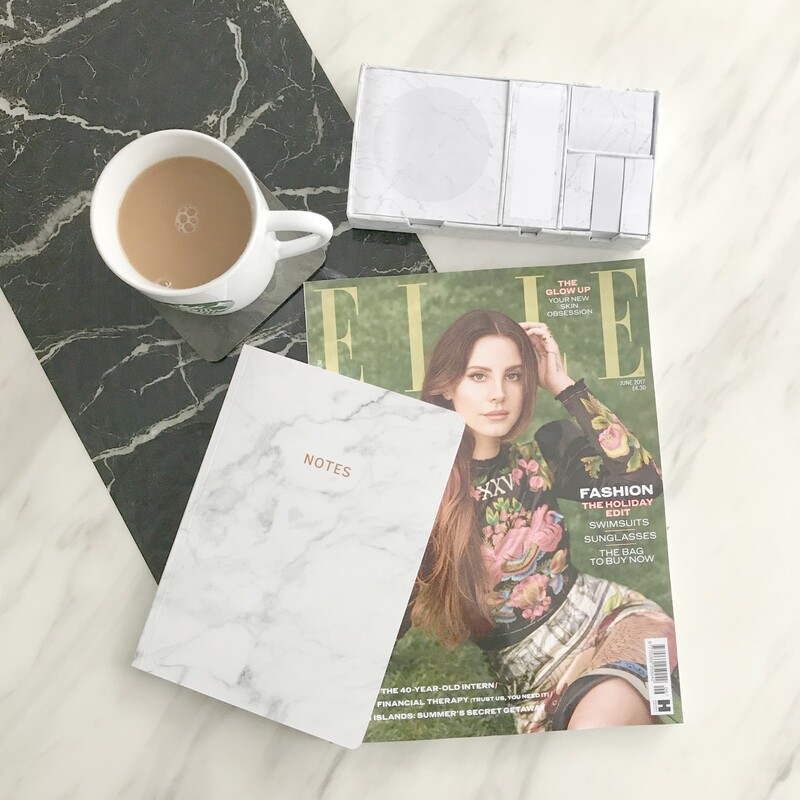 And is the perfect addition to any #flatlay. So, you can imagine my sheer delight to discover these marble themed beauties from none other than Primark. I have no idea who’s in charge of their current design department, but whoever it is, they are doing a marvellous job. 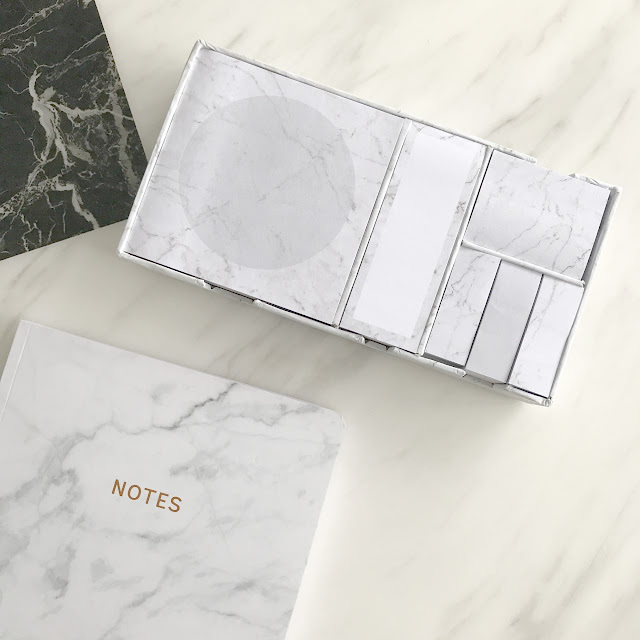 I (like the rest of blogosphere) have a love affair with marble, and this notebook and matching post-it notes are all kinds of beautiful. Straw bags adorned with brightly coloured pom poms and mini mirrors have to be one of my favourite things about summer (aside from Amorino ice cream, cocktails on the roof and a tan of course) Wonderfully authentic ones can be found in hot, beautiful places- think Morocco, Ibiza and Italy, but back in good old blighty, there’s a few just fabulous ones available on the high street and in online boutiques. I am obsessed with my Rae Feather bag, which I used for my holidays last year. It was a delightful gift, and I adore the delicate butterfly. 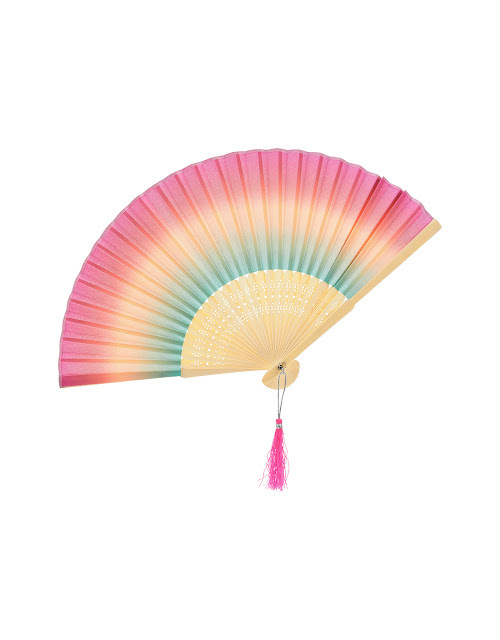 However, I did want something a little more technicolour, and I made a lunge for this beauty from Primark earlier this week. 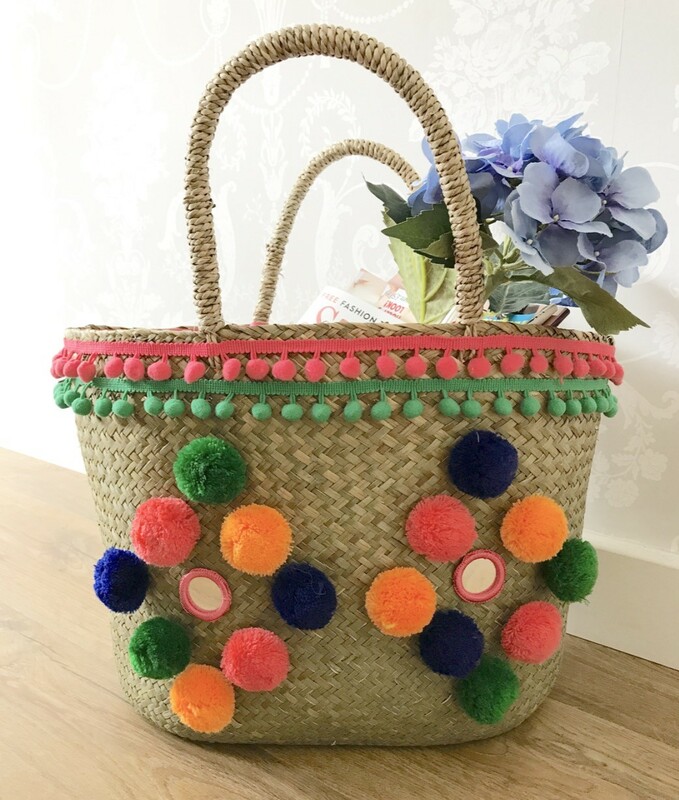 Just look at the pom poms! I adore the shades, and the rustic mirrors are a great finishing touch. 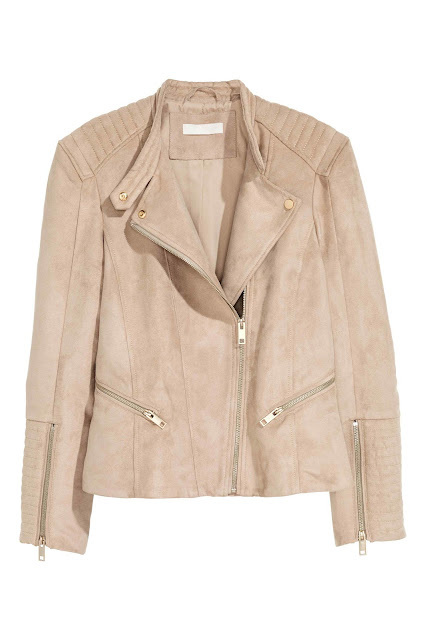 I think it looks incredibly chic and expensive! , And for £9, it doesn’t matter if it isn’t the most durable of items. I am looking forward to making use of this with the old solei shines! Sometimes, fashion NEEDS a day off. 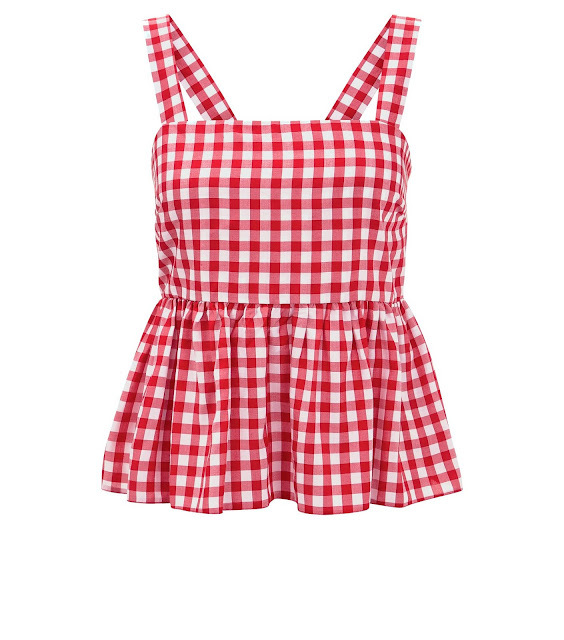 You know days when you need to look your best, but a flouncy frock is a bit much? When this type of feeling occurs, I reach for my casual uniform. Well-fitting jeans, Stan Smiths, and a stripy top. 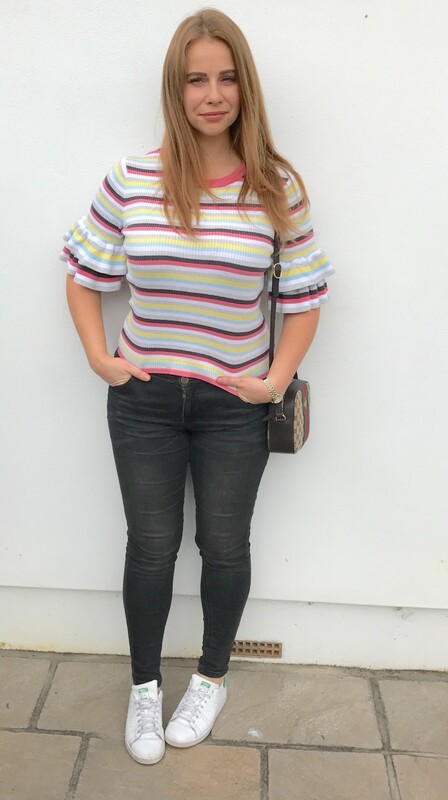 I spied this gorgeous multi-coloured stripe knitted top, with the most adorable sleeves from H and M. I love the colour combo- a smattering of yellow, a little white, and a touch of pastel blue for good measure. It has a lovely snug fit and feels so comfortable. My trusty black DP jeans are perfect for this look, and I added my fave Gucci bag and of course, my trainers. 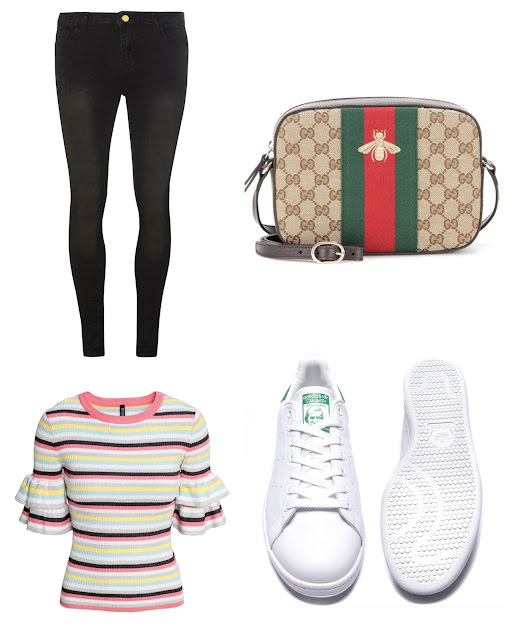 These days, trainers are just as coveted as heels, and they make running errands a helluva lot easier don’t they! 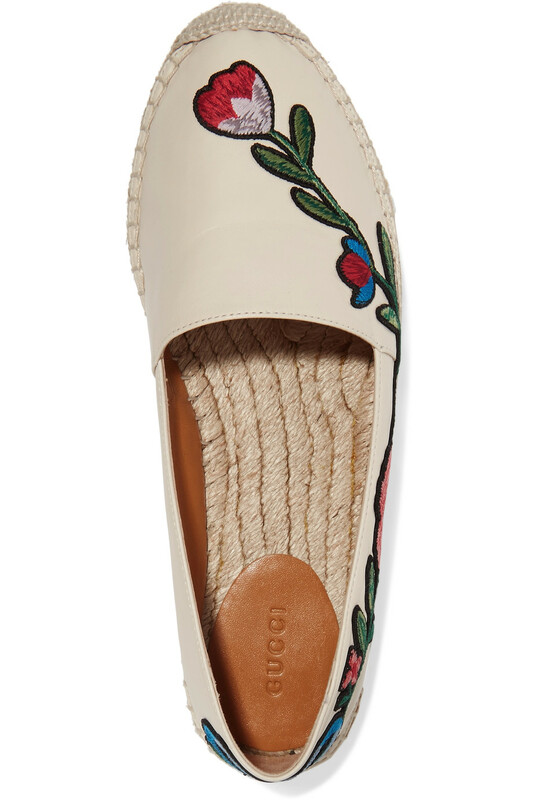 Time for another weekday wish list! Even though I am saving the pennies for my holiday, so really ought to rein it in a little…. This suede number by H and is in such a neutral shade, it would be easy to team it up with anything. I love the gold detail too. A floral dress, made in sheer material, with frills. Sounds like a dream, right? 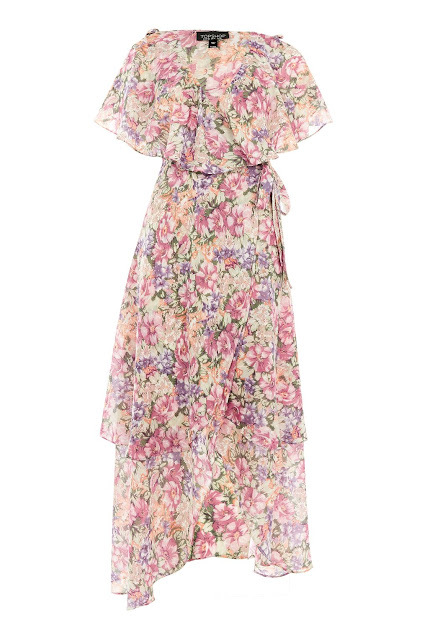 This beautiful frock from Topshop is great for the warmer months- you could add heels if you were off to a formal event, or tan sandals for a more relaxed, dressed-down look. 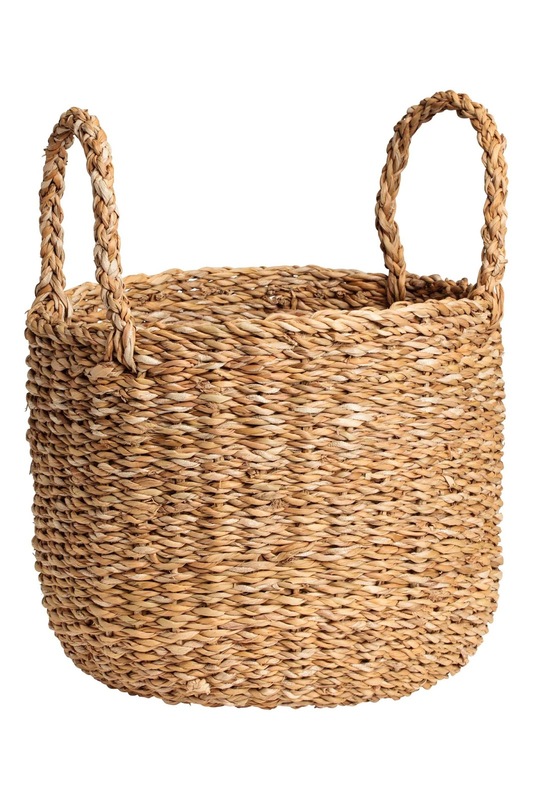 I know this is a bit of a weird one, but I am always on the hunt for homeware pieces, and this wicker basket from H and M is a great storage item! Would my boyfriend like it? It’s safe to say probably not…but what do men know! 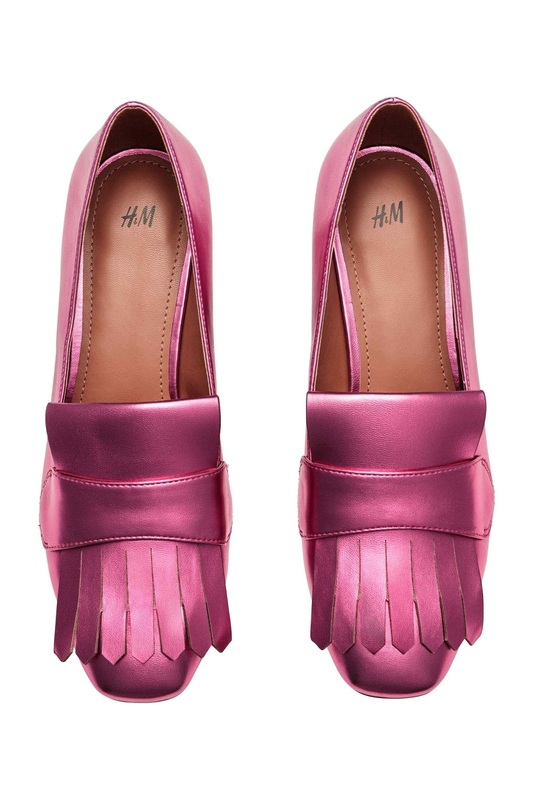 Loafers are still the shoe of the season, and these fuchsia metallic pair are at the top of my list. Even though the colour is a little zany, the design is timeless! Shout out to H and M- they do amazing stamps! And very underrated. Y’all know my obsession with gingham, and this red check beauty is going straight into my basket, ready for all those summer BBQs! 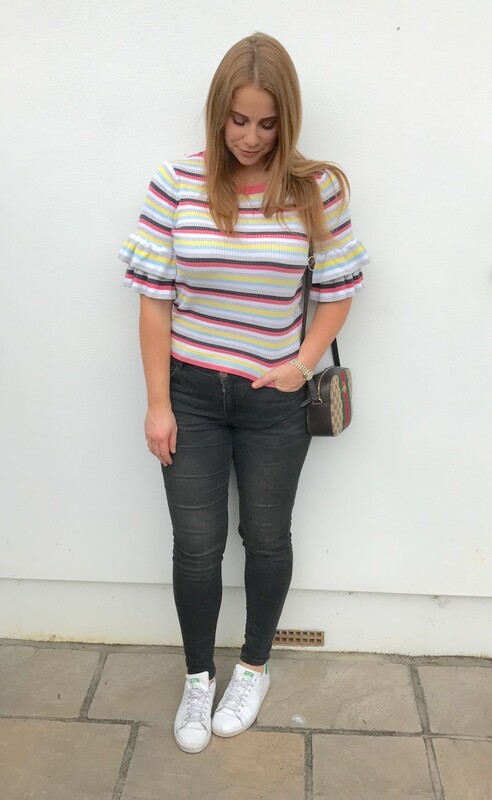 I love the frill finish under the bust; perfect to disguise all those food babies after one too many burgers! I know the weather is very.... well, MEH at the mo, but I’ve been told by many that this summer is meant to be HOT. Now, I don’t want to count my chickens before they hatch, but if that is the case, as all Londoners know, the tube gets ROASTING. I’m always after a fan when this happens, and I spied this pretty creation from Accessorize, which ticks plenty of boxes! Love the rainbow finish. 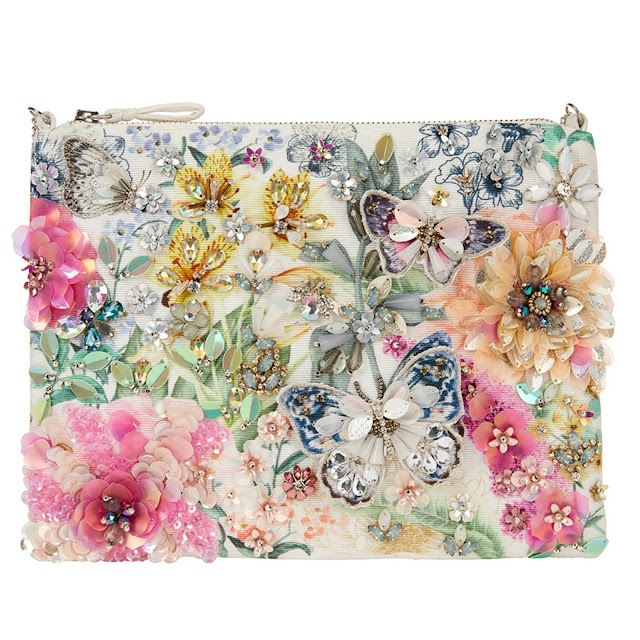 A pretty clutch bag is a must for any gal- and it’s a well-known fashion fact that Accessorize have the best embellished selection known to mankind. How sunning is the colour palette on this? NEEED. Kicking off with this ingenious mini brush by Denman. This is such an exciting little product- it is actually SCENTED! Yes, Really. The clever brush company have brought out a stunning new line of their adored brushes, that smell of the world’s best-loved cocktails. I have Berry Martini, and it truly smells like my fave fruity cocktail- plus It doesn’t transfer on to your hair (not that I would mind to be fair!) I love the compact size, it fits into all of my bags (including my mini bags) and aside from being a fab quality brush that actually does unknot my barnet, it would make the cutest gift. I haven’t had my nails done at the salon for almost all of this month, and have been trying to look after and grow my own natural talons. I know that nail growth starts with healthy cuticles, and this Moisture Rehab by Sally Hansen is the business. This glass bottle, filled with a curious, turquoise substance contains black orchid and algae extracts. It’s a thin gel formula that you apply to your cuticles before bed. Massage it into the cuticle beds, and it instantly plumps them up and soothes them at an impressive rate. It’s like a moisture bath for your fingers, and is so simple to use, not to mention quick! Sticking with the nail theme; there’s nothing I love more than clean, neutral shades, and this colour by Orly is just the right amount of pink, without looking too Barbie-esque. Pamper Me is from Orly’s Breathable range, which is both a treatment for your nails, and a colour. It contains Argon Oil, Pro Vitamin B5 and Vitamin C which nourishes the nails and enriches them. I love this pearly colour, it is opaque within one swipe and surprisingly chip resistant; (my nails chip to high heaven after a day) it lasts a good few days on me which has got to be a record to be honest. I reverted back to a classic make up staple this month- Soar lip liner by MAC. 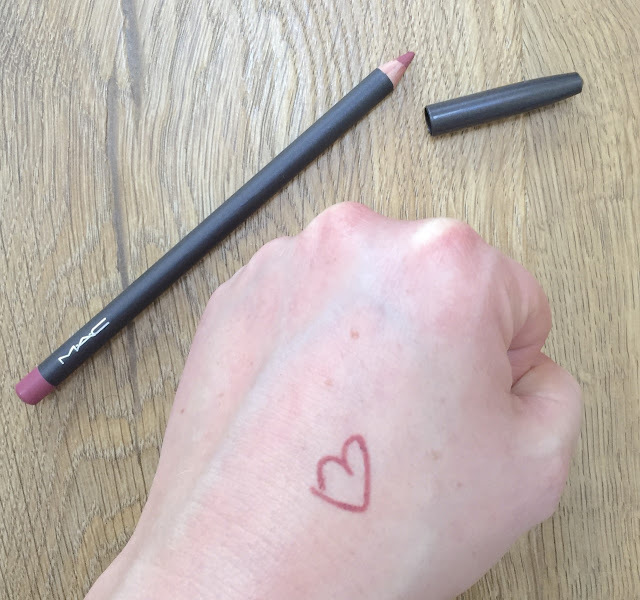 Made famous by Kylie Jenner of course, this non-drying lip pencil really is an impressive shade. Not only is a lovely soft pencil that applies easily, it has a great creamy texture, which isn’t too harsh on the lip area and doesn’t make your pout flaky like many liners tend to. I would categorize it is a neutral, dusky pink, with a blue undertone. 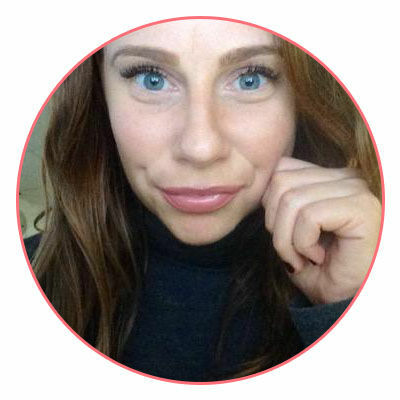 Kylie reportedly uses it on its own, but I like to blend it with a lipstick for a bit more of a wearable, natural look. 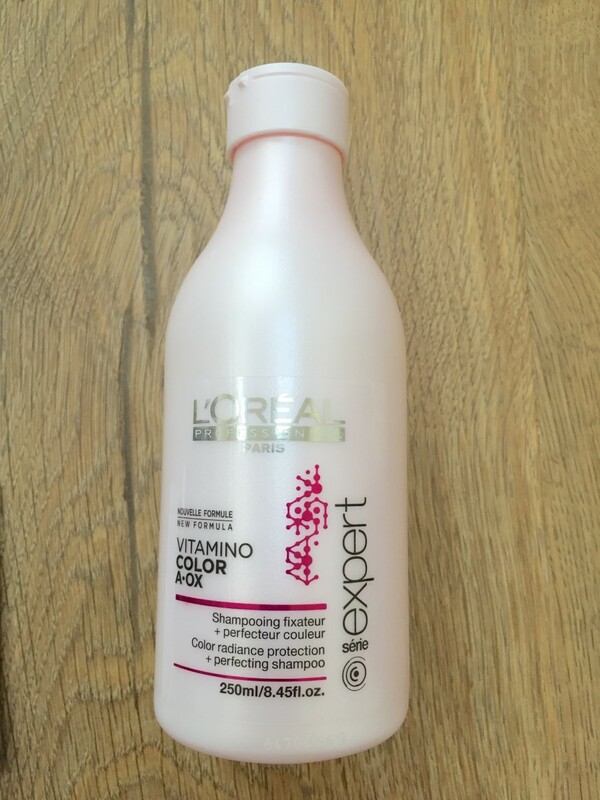 Everyone knows the importance of a good shampoo, and this month I’ve been loving the Vitamino Color range by L’Oréal Professional. It smells strongly of cherries (which I love) and is quite a thick, pearlescent liquid when you first apply it to your damp tresses. It lathers up at the speed of light and leave my hair with that squeaky-clean finish. It claims to remove build-ups, and I do find that my hair gets less greasy in-between washes when I wash it with this. It is recommended for coloured hair to restore shine. I don’t colour my hair, but I do find it definitely is looking a tad shinier since using this. It is over £8, so a bit pricier than your run of the mill Boots special, but you really can tell the difference I’m afraid. Harsh but true! 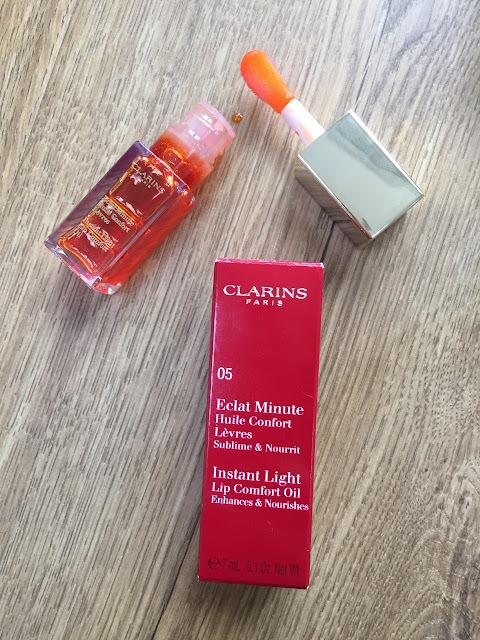 I spoke about the Clarins Instant Lip Comfort Oil in Tangerine in my Getting Lippy With It post, so you can tell my continued love for this bad boy. This lip gel is such a great item that I have been turning to this month to give my pout lots of goodness. I tend to apply it before bed as an intensive treatment, and it really does plump them up and soften them almost instantly. Its such luxurious treat, and, call me shallow, but it is the glammest of all packaging! I LOVE the Rosie Huntington Whitely make up range at Marks and Spencer. Obviously, I totally fan girl over RHW, but the products themselves are surprisingly top quality. I have been using the Sheer Finish Complexion Enhancer lately. It’s basically, a lightweight tinted moisturiser, and it really does perk up your skin in a jiffy. I apply it when I’m wanting one of those no make-up days- when I want coverage but oh so lightly. I apply it like a foundation with a buffing brush. It disperses well and lightly covers dark circles and small blemishes. Its non- greasy and absorbs well, and gives your skin a lovely, velvety finish. I use it in conjunction with a little self-tan on my face for a relaxed, sun kissed glow. 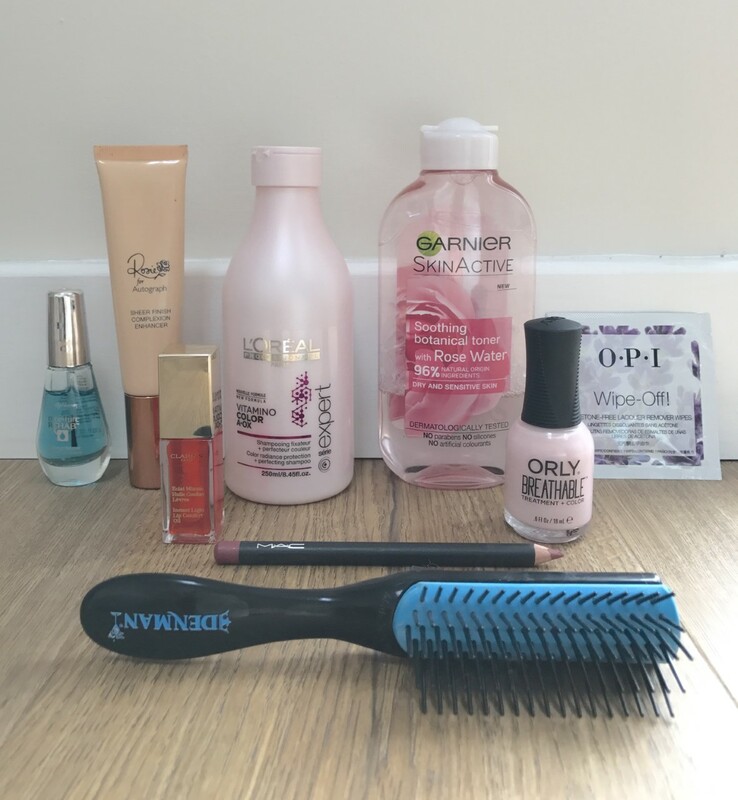 Lastly, anything that makes my beauty regime quicker and easier is a winner in my book! These OPI Wipe Off make up remover wipes are ingenious! 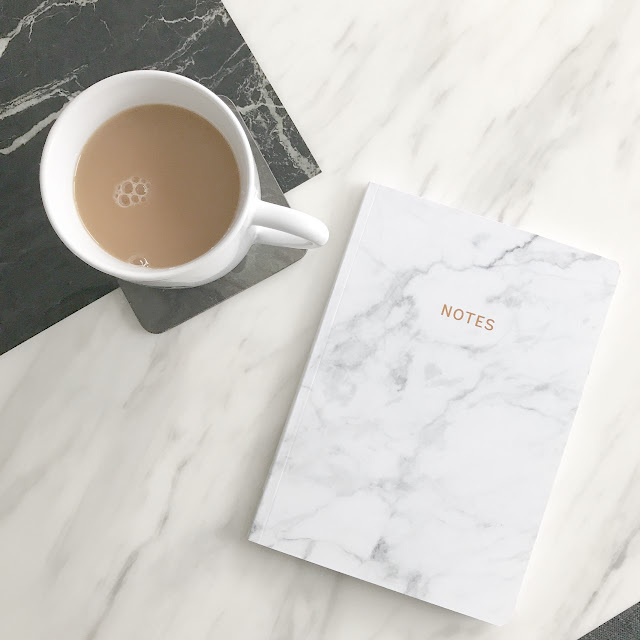 A very simple idea, rather like a generic face wipe, they are stored in packets, and the wipe is saturated in acetone free make-up remover, that gently removes all traces of old polish in an instant. And they smell fresh and clean too, not full of chemicals. 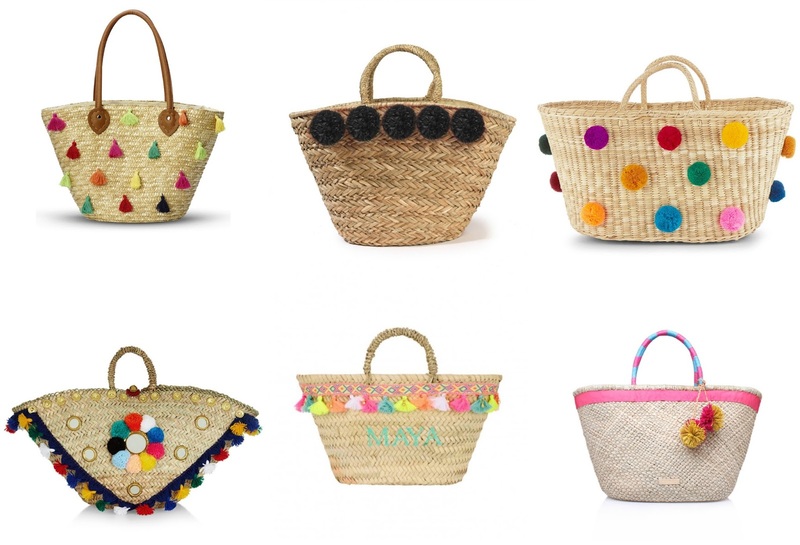 I pop one in my bag whenever I'm out and about and they are so handy!